A letter obtained by Greenpeace through access to information laws and passed on to the CBC reveals the oil and gas industry was granted its request that the federal government change a series of environmental laws to advance "both economic growth and environmental performance." Within 10 months of the request, the industry had almost everything it wanted. 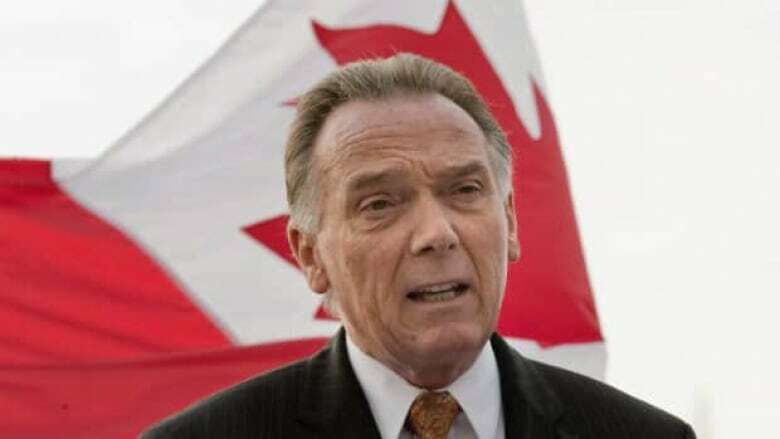 The letter, dated Dec. 12, 2011, was addressed to Environment Minister Peter Kent and Natural Resources Minister Joe Oliver. It came from a group called the Energy Framework Initiative (EFI), which is made up of the Canadian Association of Petroleum Producers, the Canadian Energy Pipeline Association, the Canadian Petroleum Products Institute (now the Canadian Fuels Association) and the Canadian Gas Association. "The purpose of our letter is to express our shared views on the near-term opportunities before the government to address regulatory reform for major energy industries in Canada," wrote the EFI. On Jan. 9, 2012 (less than one month after the letter was written), Oliver wrote an open letter accusing environmentalists and other "radical groups" of undermining the Canadian economy. 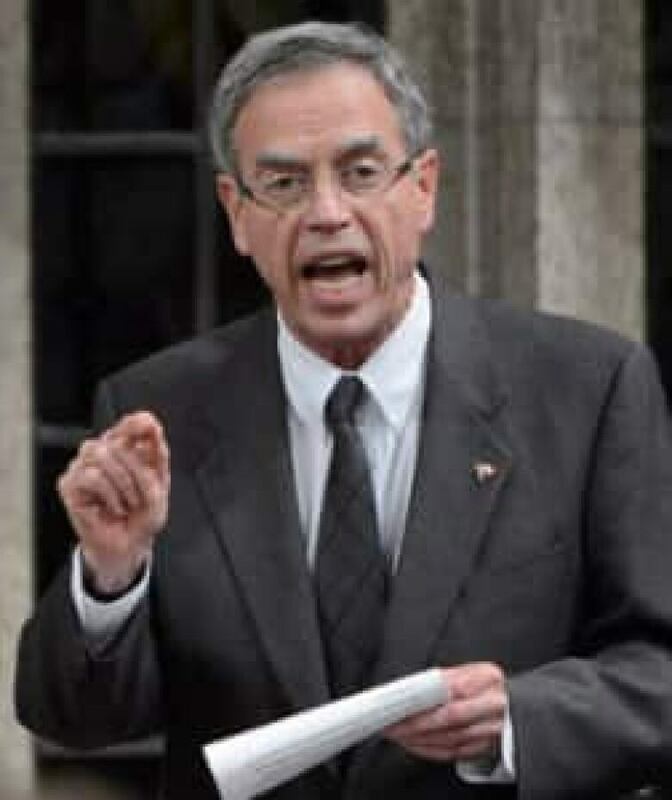 On April 26, 2012, the government introduced the first of its omnibus budget implementation acts which completely re-wrote the Canadian Environmental Assessment Act and made major changes to the Fisheries Act and the National Energy Board Act. On Oct. 18, 2012, the government tabled its second omnibus budget implementation act, which replaced the Navigable Waters Protection Act (one of the oldest pieces of Canadian legislation) with the Navigation Protection Act. In its letter, EFI suggested the approach of these laws was "outdated." "At the heart of most existing legislation is a philosophy of prohibiting harm: 'environmental' legislation is almost entirely focused on preventing bad things from happening rather than enabling responsible outcomes. This results in a position of adversarial prohibition, rather than enabling collaborative conservation to achieve agreed common goals," explained the EFI. Environmentalists say the letter is evidence of the oil and gas industry's influence over changes in environmental laws. "The industry's fingerprints are all over this budget. They got the changes that they wanted and they even put out a press release later thanking the government for making those changes," said Keith Stewart of Greenpeace, the organization that gave the letter to the CBC. A spokesman for Oliver, said the energy minister does meet with a variety of energy industry stakeholders. That has included meetings with both Greenpeace Canada and the David Suzuki Foundation. "Our co-operative approach to responsible resource development was arrived at with the provinces during successive annual meetings of federal and provincial ministers responsible for energy," wrote spokesman Chris McCluskey in a statement to CBC News. The industry downplayed the timing of the letter and said they regularly talk with the government on subjects related to their field. "That's one letter. It's one element of a very long engagement process we've had with government, as others have had. Yes, we wanted changes because we think those changes enable economic activity and protect the environment at the same time," said Dave Collyer, president of the Canadian Association of Petroleum Producers and one of the signatories on the industry letter.